Andy Hopp is coming to town! 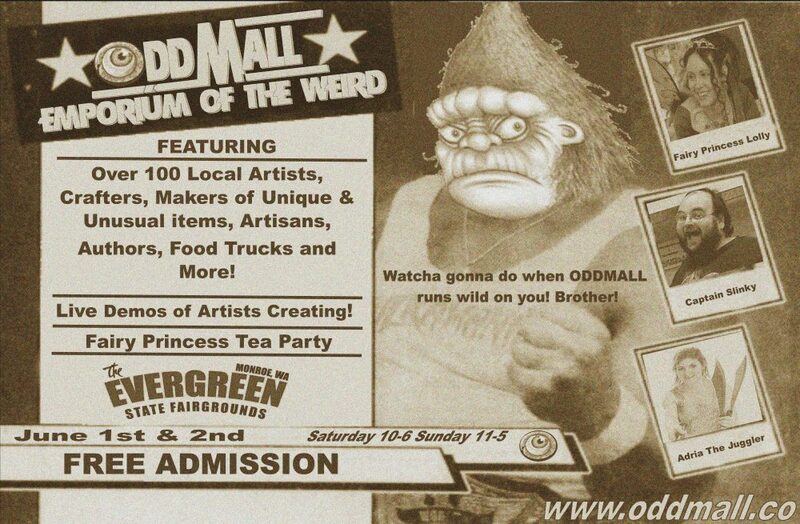 Andy Hopp is not only an amazing artist, he is the founder of Oddmall in Ohio, and he is the creative mind behind all of the art used for Oddmall in the PNW! This entry was posted in Uncategorized and tagged andyhopp, artist, gallery, henry, oddmall, quadrapuss, ryan ward, seattle weekly by oddmallseattle. Bookmark the permalink.